Judy Clemens is the author of the Anthony- and Agatha-nominated Stella Crown mysteries and the Grim Reaper series, as well as the stand-alone LOST SONS. 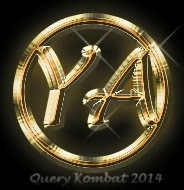 She loves YA & MG literature and hopes to soon be published in those categories, with help from Query Kombat! 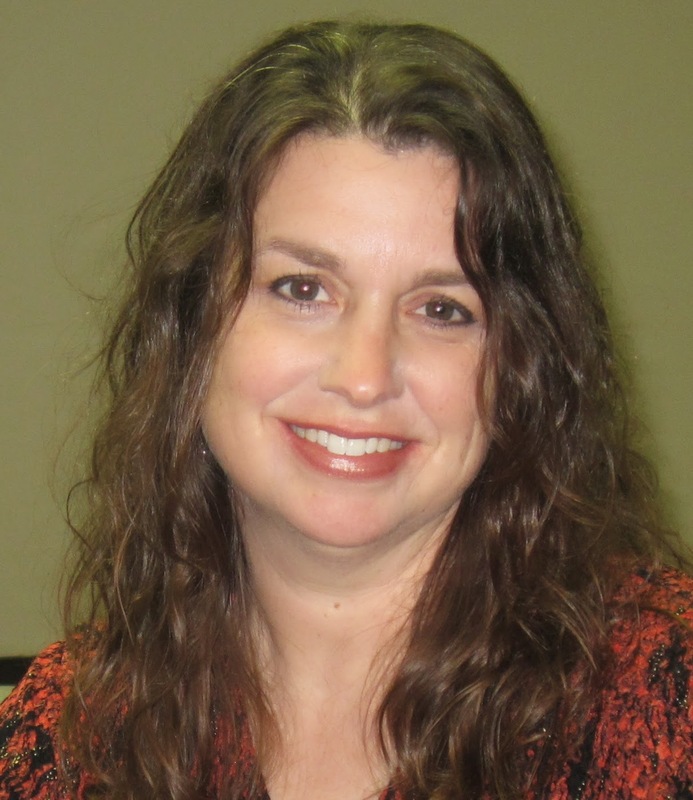 Judy lives in an old Ohio farmhouse with her husband and two kids, and spends her days writing, shuttling her kids to various events, and working part-time at a recycling yard. Wow, what an awesome premise! Congrats to Judy!